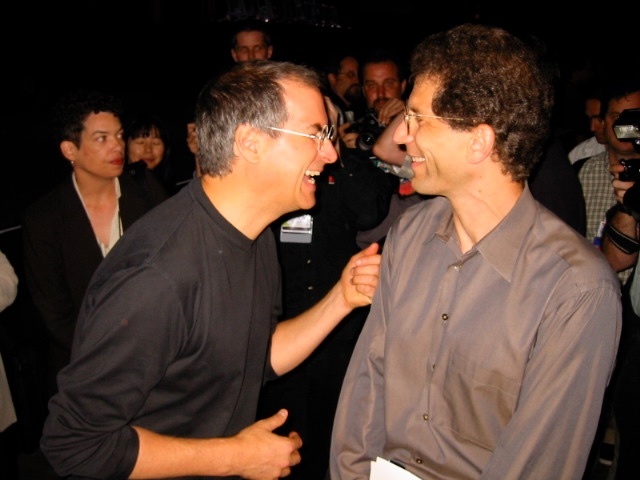 Jon Rubinstein is a hardware engineer who was part of the executive team that Steve brought with him from NeXT when he came back to Apple in 1997. He became VP of Hardware Engineering and his team created all the Macs from 1998 to 2004. He then became VP of the fast-growing iPod division, until his departure from Apple in 2006. Rubinstein joined Palm in 2006, and run its webOS project, inspired by Apple's iPhone project. In 2009, he became Palm's CEO, until the company was bought by HP in 2010.